Angela Riley brings a well-rounded set of pertinent expertise to her real estate business—in addition to her business degree from DePaul University and over 13 years as a broker, she has also held jobs in the mortgage, banking, and financial planning industry. These professional experiences have helped her develop strong communication skills and an aptitude for creative problem solving, which benefit her clients through the complex process of buying, selling, or investing in real estate. Angela prides herself on her high standards of service, listening carefully to the needs of her clients and then crafting a strategy that helps them achieve their goals. Angela specializes in several different aspects in residential real estate, having sold condos, single-family homes, multi-unit buildings, new construction, rehab, and investment properties. She is also knowledgeable in the particular details of working with both foreclosures and short sale transactions. 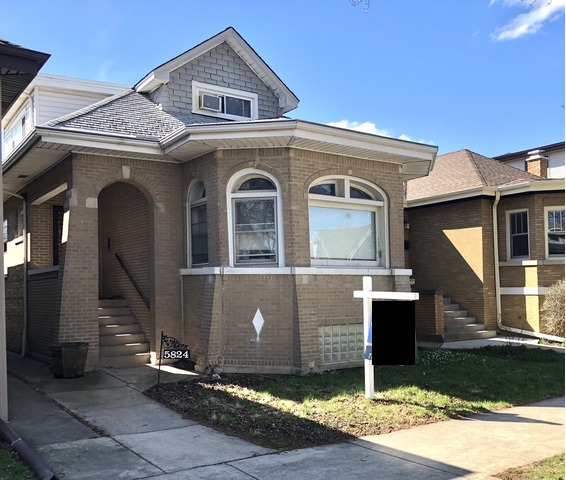 A lifelong resident of Chicago, she is ready to offer a strong base of historical knowledge and keen analysis of the city’s dynamic housing markets. Angela has sold in both the city and suburbs earning industry recognition as well as consistently glowing testimonials from satisfied clients. She aims to always provide honesty and strong advocacy at the negotiation table, building lasting relationships with everybody she represents. Outside of her real estate career, Angela enjoys spending time with her family and giving back to her community as a volunteer with her children’s school. She is especially passionate about education and helping children with special needs. Angela also enjoys home remodeling, healthy cooking, and making jewelry.